BEND, OR -- A local Democrat running for the Oregon House is losing the support of his party. OregonLive reports the Democrat political action committee "FuturePAC" took the unusual step Monday to withdraw support from Nathan Boddie, citing unspecified allegations against him. 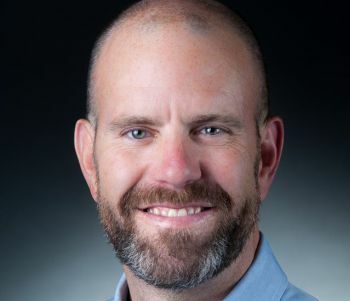 Currently a Bend City Councilor, Boddie is running for Knute Buehler’s House District 54 seat; Buehler is the Republican nominee for Governor. In a press release, Democratic leaders said they were disappointed that an investigation confirmed the allegations, although they did not elaborate. Boddie's Republican opponent, Cheri Helt issued a statement Monday evening, in response to the allegations, "As a working mom, parent of a teenage daughter and supporter of LGBTQ rights, I deplore sexist and homophobic behavior. My campaign will remain focused on improving education and being a moderate, inclusive and independent leader for Bend."